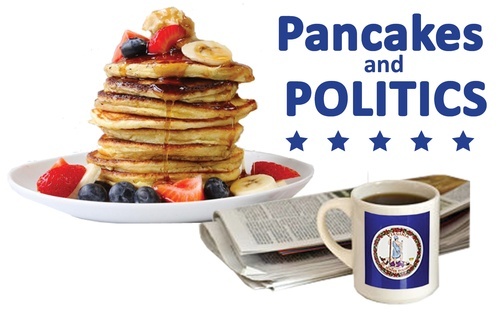 Register now for the Lynchburg Regional Business Alliance's 2018 Pancakes and Politics Legislative Outlook Breakfast scheduled for December 4, 7:30 - 9:00 a.m. at Randolph College in the Smith Banquet Hall. Come hear Central Virginia Legislators share how the 2019 General Assembly Session will affect your business. 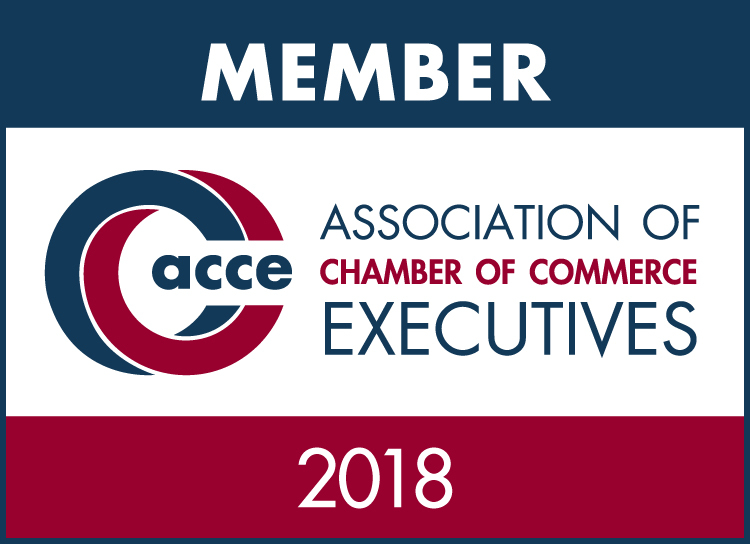 Hear how our local delegation plans to improve the Region's business climate, and explore what creative ideas may come from current challenges and election results. Utilize your opportunity to be heard prior to the 2019 General Assembly session and participate in a time of Q&A with your elected officials. Cost is $20 members; $30 general admission. 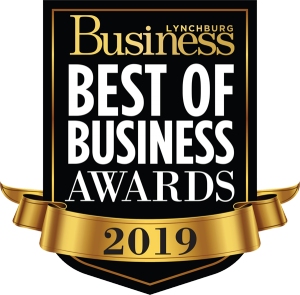 Reservations are required and should be made by November 28, 2018 by calling the Alliance at 434-845-5966, emailing info@lynchburgregion.org or registering online.